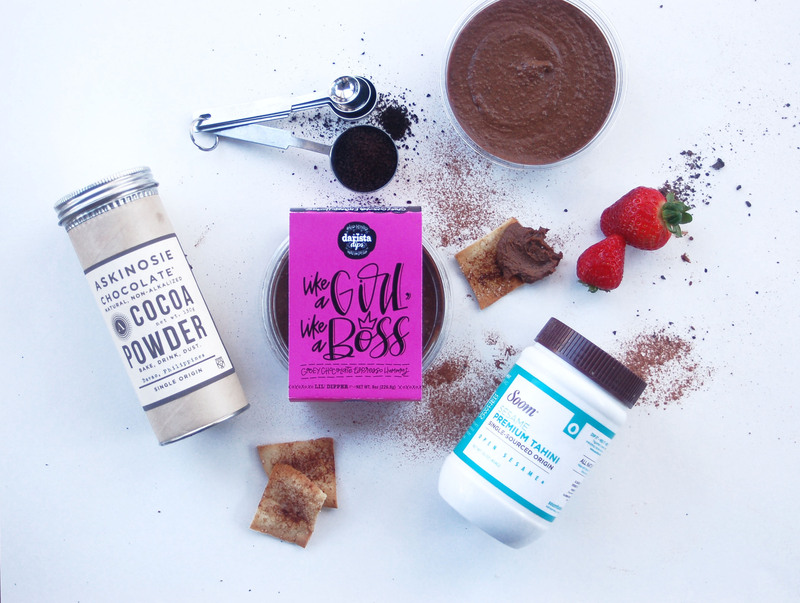 The Best Ingredients Make the Best Tasting Food. 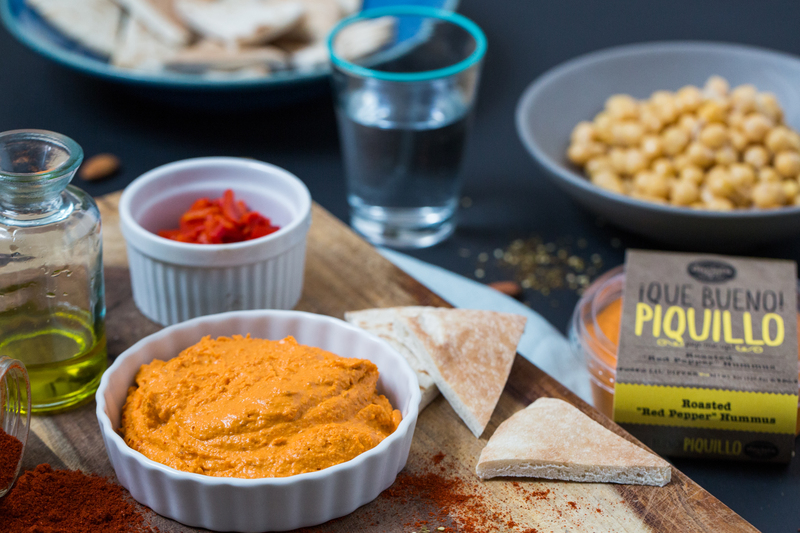 We start with fresh, raw ingredients — from grating fresh ginger, to roasting beets — to give you the healthiest and tastiest dip you’ll ever dip a chip (or spoon) into. We source the finest ingredients to give each dip a worldly and memorable twist, leaving your taste buds dancing. Spread the Love With Just One Dip. A culinary journey - door to palate, your loved ones can finally taste the darista hummus experience. 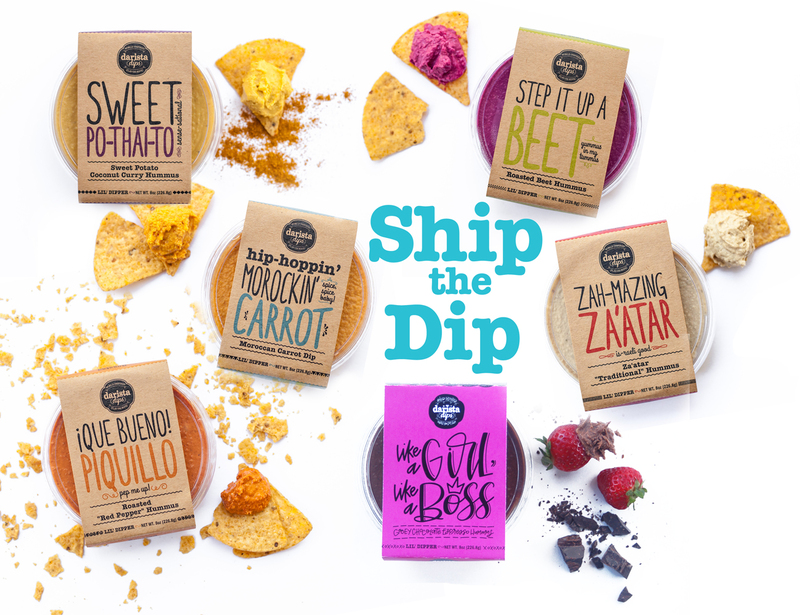 Just in time for the holidays, entertaining and complete gifting happiness, Darista Dips is shipping all 6 dip flavors direct to door! "…the deeply-hued concoctions take the go-to snack and turn it into an almost hallucinatory experience." Voted #1 Local Product in Columbus!